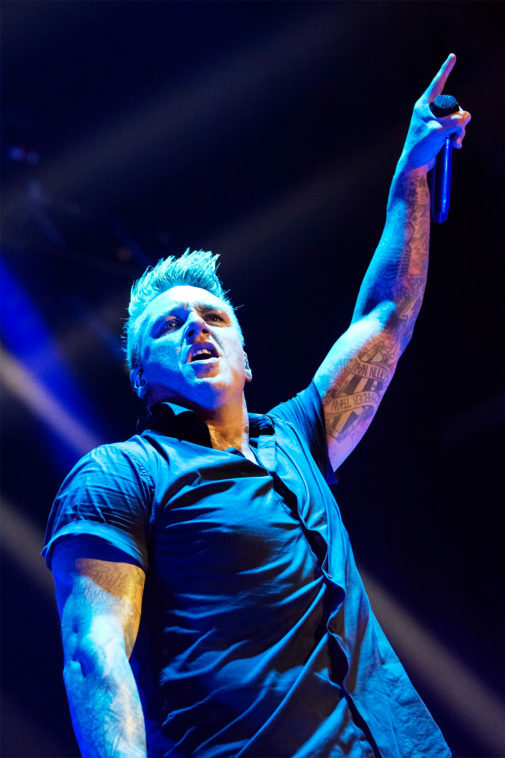 Papa Roach is back. 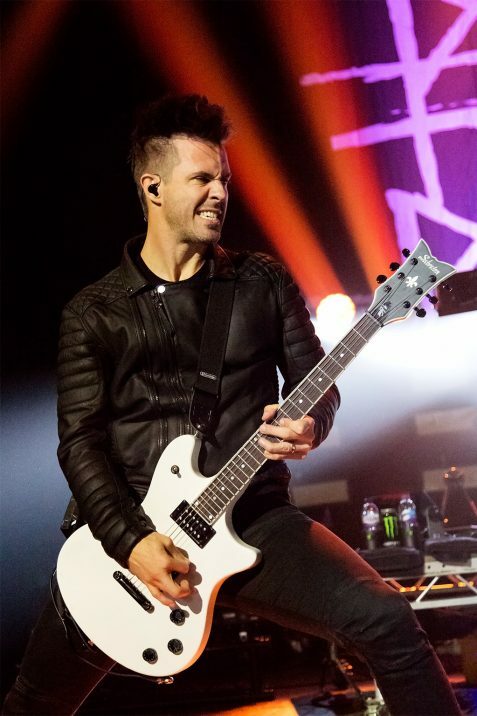 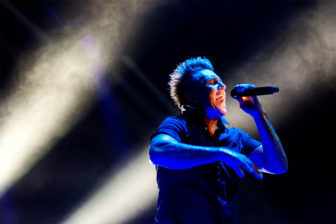 Nu metal with a healthy dose of frontman Jacoby Shaddix’s signature rap rock, their album Crooked Teeth, which was released last April to much acclaim, stays true to Papa Roach’s roots – and their loyal London fans were absolutely loving it. 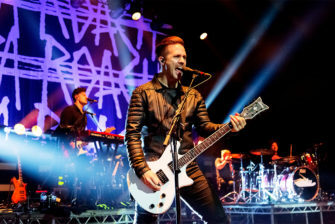 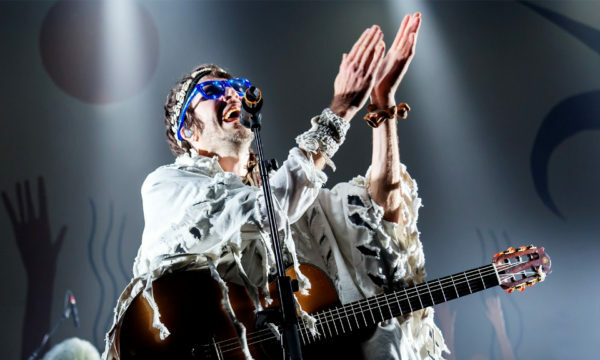 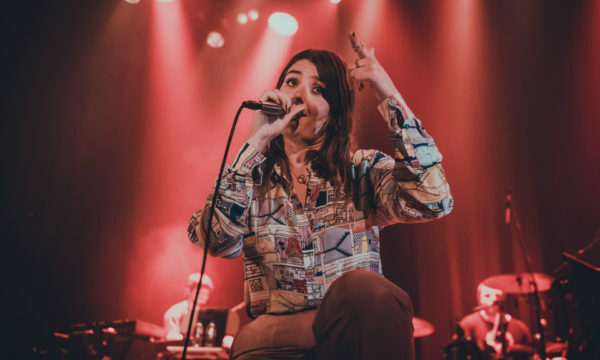 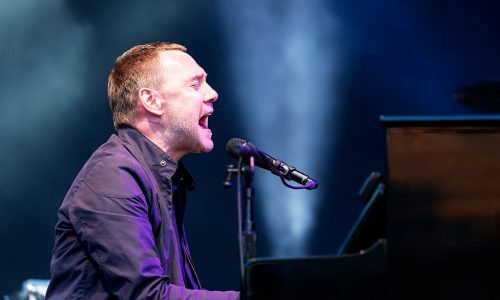 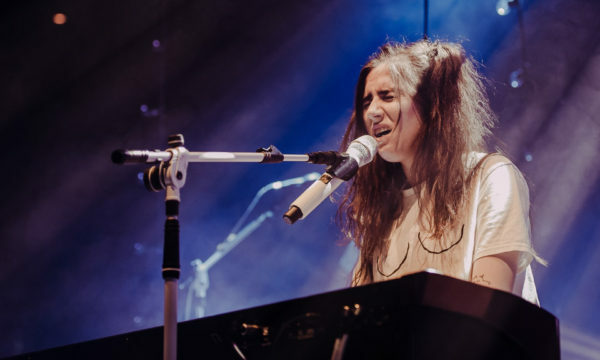 Despite the weeknight time slot, the American alternative rock group returned to Brixton Academy with fresh songs and the vivacity of a college garage band. 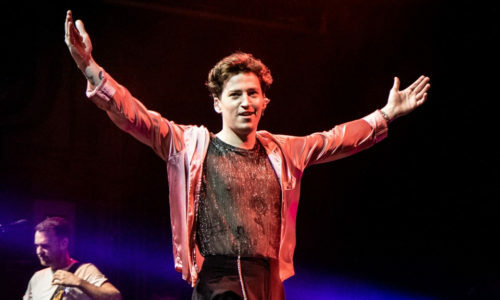 After hitting the top spot on Billboard’s Hard Rock Albums Chart over the summer, the veteran rockers have a lot to be energetic about, and they undoubtedly brought that vigour to their performance on Tuesday evening. 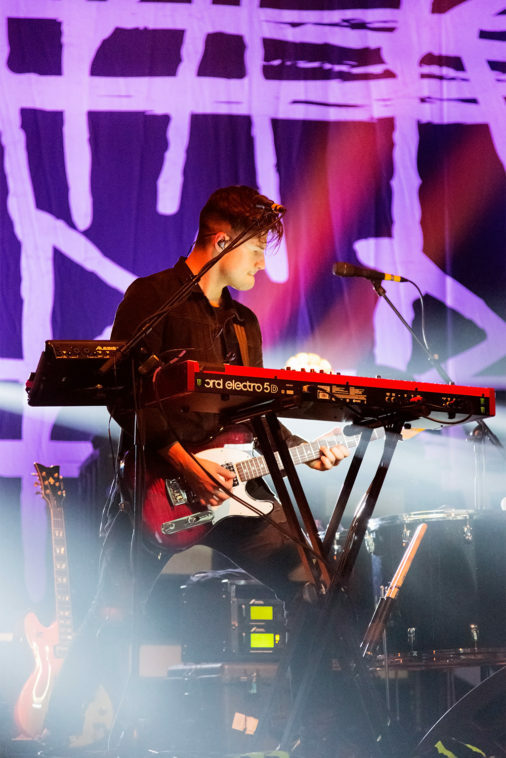 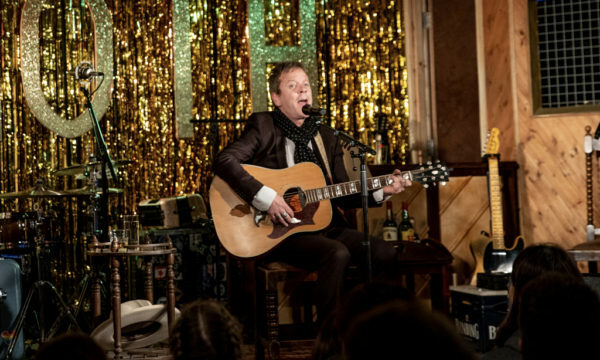 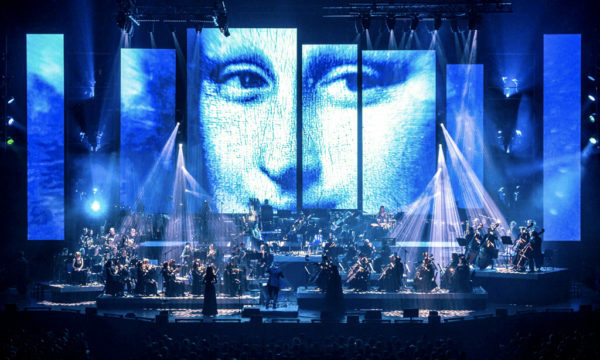 In the usual Brixton fashion, the audience did not disappoint. 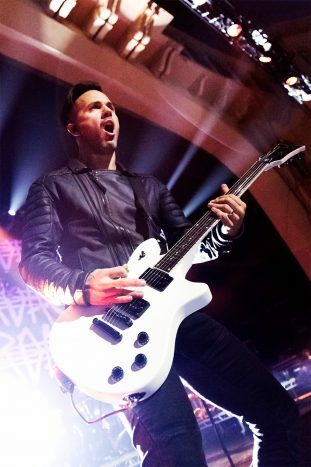 After hyping up fans with a thrilling intro (This is a public service announcement / Now put your middle fingers up), it took about two minutes from the moment the first guitar riff was played for the night’s first mosh pit to form. 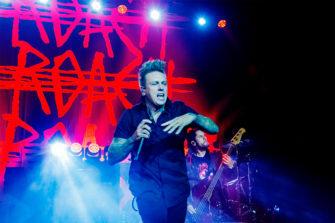 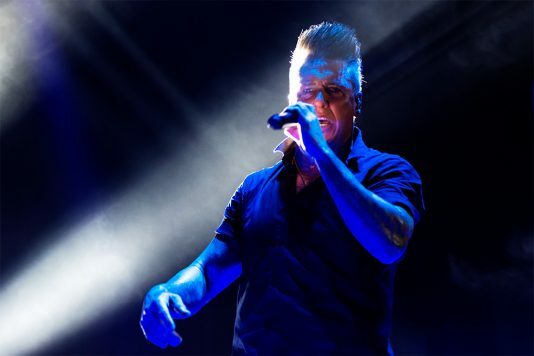 Against the backdrop of their scratchy Papa Roach logo, glowing red, and intense strobe lights shooting in every direction, the band began their energetic set with the album’s title track, Crooked Teeth. 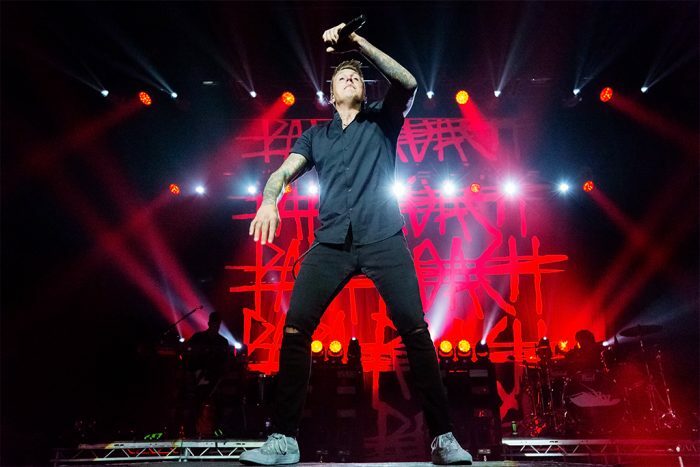 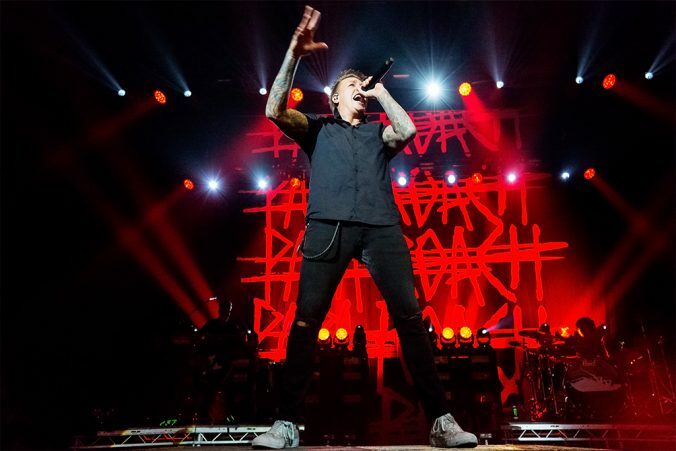 For the “old-school” fans, Shaddix made sure to play the favourites – starting off with Getting Away with Murder as the next track up, and concluding with Last Resort at second to last. 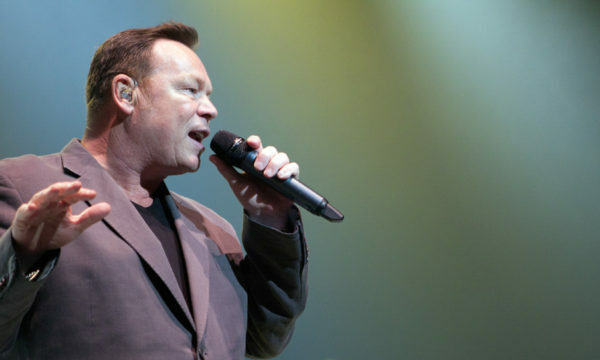 The highlight of the show came right before the encore, when the rockers played their 2006 hit Forever, which then segued into a rendition of In the End by Linkin Park. 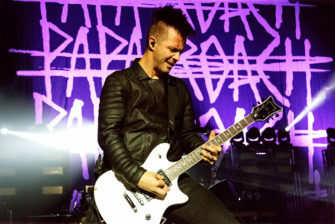 The crowd could feel the emotion radiating from Shaddix and bassist Tobin Esperance, who both knew Chester Bennington before his tragic suicide earlier this year. 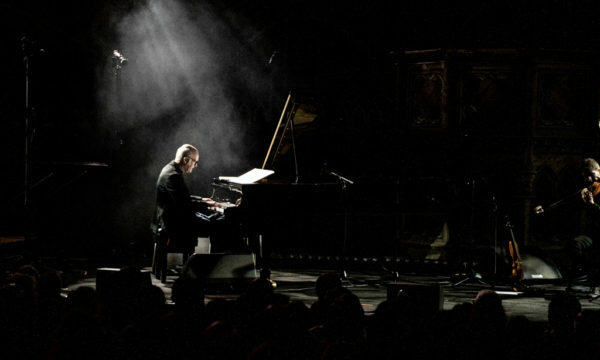 With their heads bowed and their eyes closed, the frontman concluded this heartfelt tribute by saying, “We love you Chester!”. 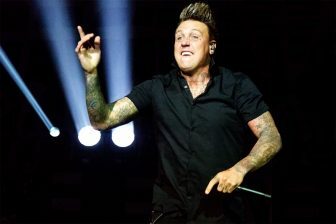 After nearly a quarter of a century, Papa Roach is by far one of the most consistent bands in rock history, and after giving the audience a taste of tracks they are currently working on, one thing is clear: they are not going anywhere yet. 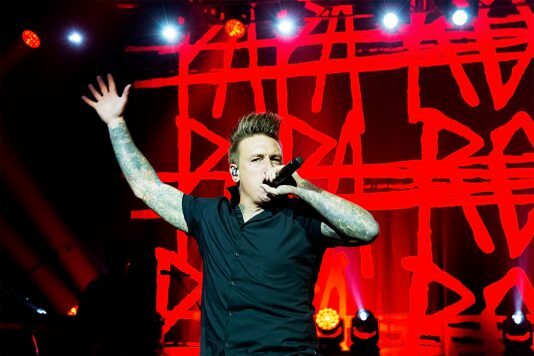 For further information and future events visit the Papa Roach website here.